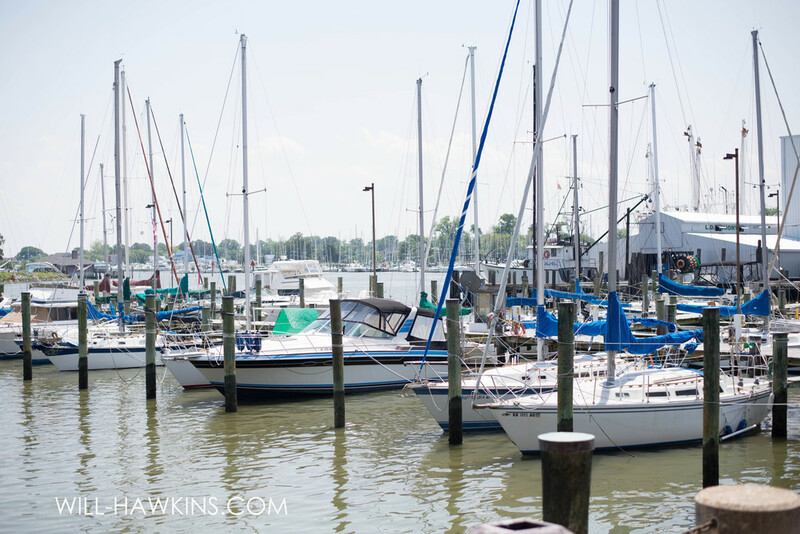 The Hampton Crowne Plaza is a beautiful marina Hotel in Downtown Hampton, so beautiful that i've done numerous photo shoots there. The one I recently had the pleasure of doing was very special to me, because it was organized and styled by Michele of Morlina Events. Mrs. Michele and I spent months planning the Nautical Themed shoot and the end result couldn't have been better, I really had a wonderful time photographing the ladies wearing dresses from Maya Couture on Main. I couldn't have asked for a more perfect shoot so without further ado here are the photographs from our Nautical Themed Shoot. Thank you to everyone who participated and made this shoot possible. I had fun and hope to do it again.